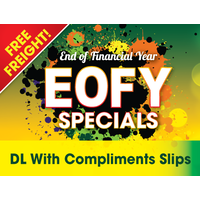 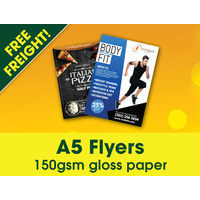 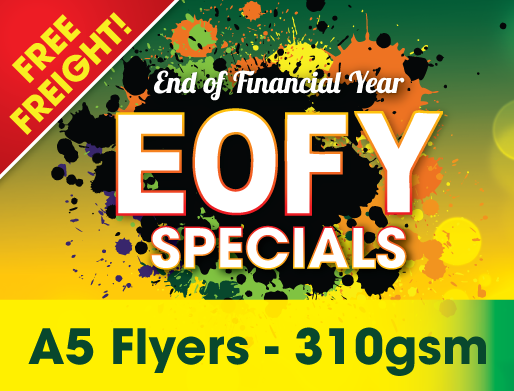 A5 Card flyer is a very popular flyer size for marketing including letterbox distribution. Its finished size is 105mm x 148mm. Our flyers are printed on 310gsm board.